We clean single and double ovens, cooker hobs, microwaves and BBQs. If you are looking for something more than a regular cleaning service, if you want to have your oven thoroughly scrubbed and cleaned on inside and outside, then lean on our company. We are your best choice in Kilburn and we are ready to prove it to you. We pride ourselves on being the best oven cleaning service provider in Kilburn, NW6. 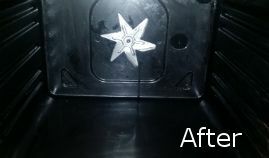 We are prepared to put all the hard work in cleaning your oven in order to save you the effort and time. Your oven will be left in a great condition after we finish cleaning it. We use specialised detergents that are environmentally friendly and efficient. We guarantee a 100 percent excellent results, accomplished in no time at all. 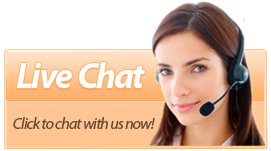 Leave us a message online or give us a call. We’ll be glad to help you. 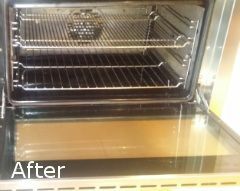 You can have your oven flawlessly clean if you rely on our qualified cleaning staff to deliver the oven cleaning you need. The cleaners who work at our company will disassemble all removable parts of your oven including trays, hob components, fans and racks. They will be dipped and soaked in a powerful cleaning solution in our dip tanks. Some of the ovens have doors and glass panels which can be removed and will be cleaned separately, too. Every inch of your oven will be polished and sanitized with non-caustic and harmless to humans and pets detergents and solvents. Use our high-quality oven cleaning services, available in Kilburn, NW6 any time you find yourself in need of such. We guarantee a full customer satisfaction. If your oven frequently gets messy and you don’t want to spend long and exhausting hours scrubbing it, you can rely on our cleaners to provide the thorough oven cleaning you need. Within no more than a few hours, we will complete our oven cleaning session. Our cleaners will disassemble the removable parts of your oven, soak them in our dip tanks with cleaning solution to remove all traces of stains, grease and food. The door, buttons, racks and all surfaces of your oven will be polished well. Our top-notch oven cleaning services are available for all residents of Kilburn, NW6, Greenwich, Acton and other areas of London. 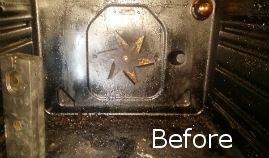 Are you still looking for an efficient oven cleaning service in Kilburn, NW6? 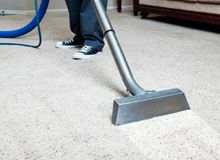 There is no need to look any further than our professional cleaning company. We are insured, certified and equipped with the most powerful tools. We collaborate with expert technicians who have spent plenty of years in this cleaning field and know what is necessary to provide each and every of our customers with exceptional service. Our cleaners are professionally trained to high standards and they are not afraid to get their hands dirty. We know that the oven cleaning is one of the most hated chores in the British capital. 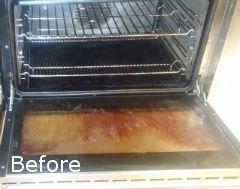 This is why we invite you to take advantage of our oven cleaning services and we will take this burden off your shoulders. We are available in Kilburn and we operate seven days of the week. 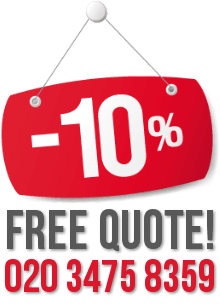 You can either book us for one-time cleaning session or hire our teams to visit you on a more regular basis. It is recommended to have your oven professionally cleaned at least once per every six months. Make sure to choose us and you will never go wrong. Establish a contact with us at your earliest convenience and we will schedule you an appointment at a time and date convenient for you. 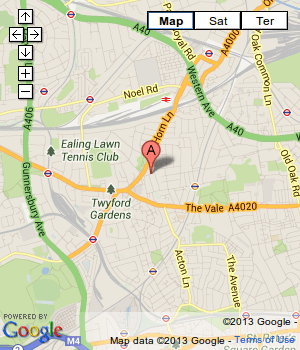 You can find us seven days of the week in our offices in Kilburn. Do not hesitate any more. We are more than worth it.